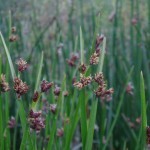 This rare and legally protected Club-rush is recorded in Ireland only from the River Shannon and a few of its tributaries (the Maigue and Owenagarney rivers) in counties Limerick and Clare. There has been a dramatic decline of the species in Britain. The development of the Limerick Southern Ring Road, including the Limerick Tunnel, would have impacted populations of this plant within the Shannon Estuary. BEC Consultants worked with RPS, Limerick City Council and Direct Route to develop and implement mitigation measures to minimize the impacts caused to this plant. 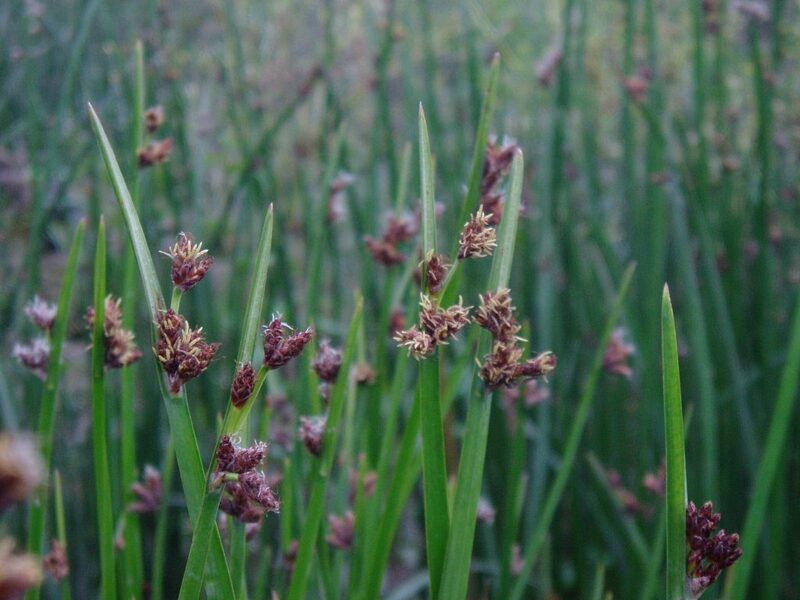 In 2002 BEC Consultants carried out an examination of the genetic variation in the native populations of Triangular Club-rush using molecular markers in an attempt to determine the population genetic structure and hence potential genetic erosion through the loss of colonies. Our results showed very little population structure but considerable genetic variation, which was surprising given the clonal spread and low seed set of the species. 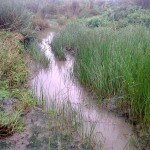 Surveys of the distribution of the plant within the estuary were carried out. 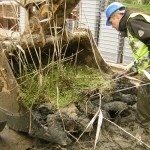 In December 2006 and May 2007 BEC Consultants, working with Direct Route the project construction engineers, removed Triangular Club-rush plants from the line of the road. These plants were stored in specially constructed holding tanks. 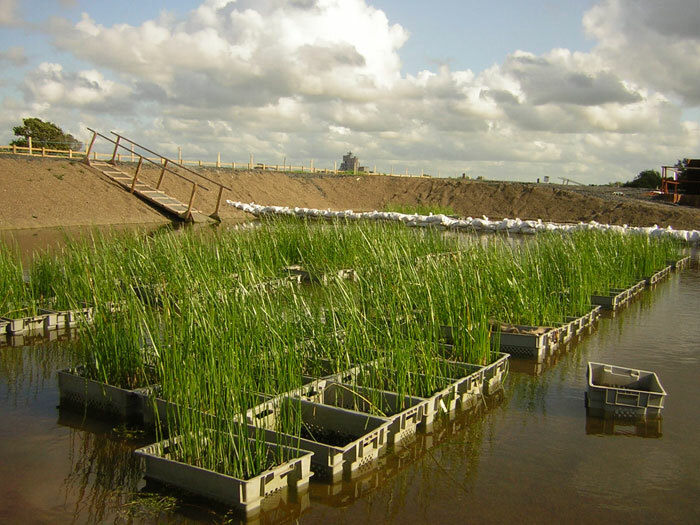 In total, 535 crates were stored containing approximately 95,000 Triangular Club-rush stems. In May 2009, following construction of the tunnel, plants were relocated to the estuary with the aim of re-establishing Triangular Club-rush populations in the locations from where they had been moved. 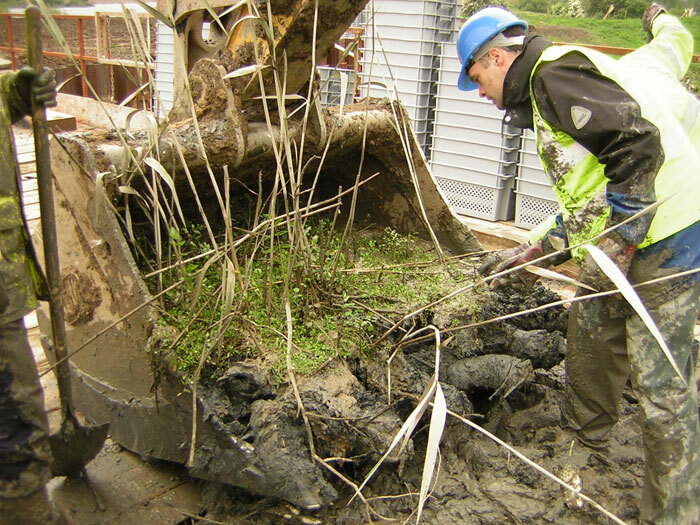 The relocated plants were monitored annually between 2009 and 2014. 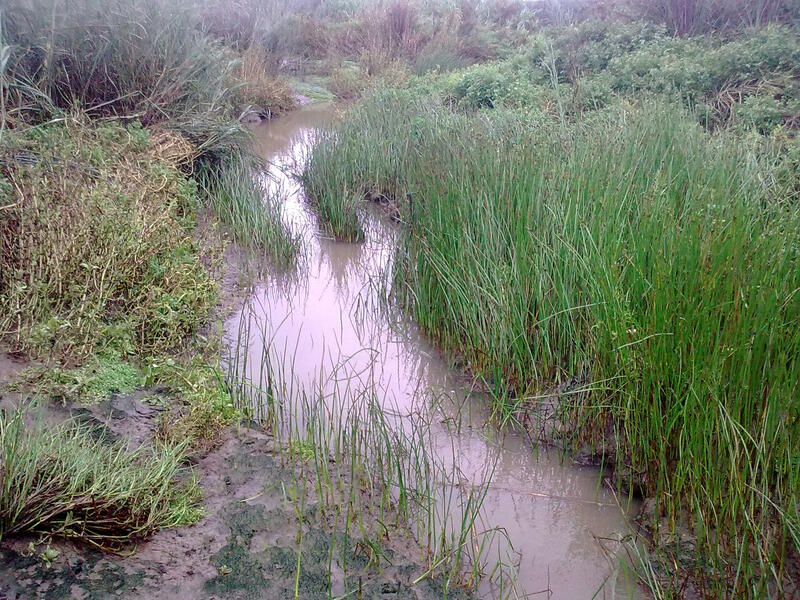 Though some plants had, inevitably, been washed away, the majority remained and some had show considerable expansion, with plant coverage increasing by 580% in some locations.